The coolest home in the hottest neighborhood! 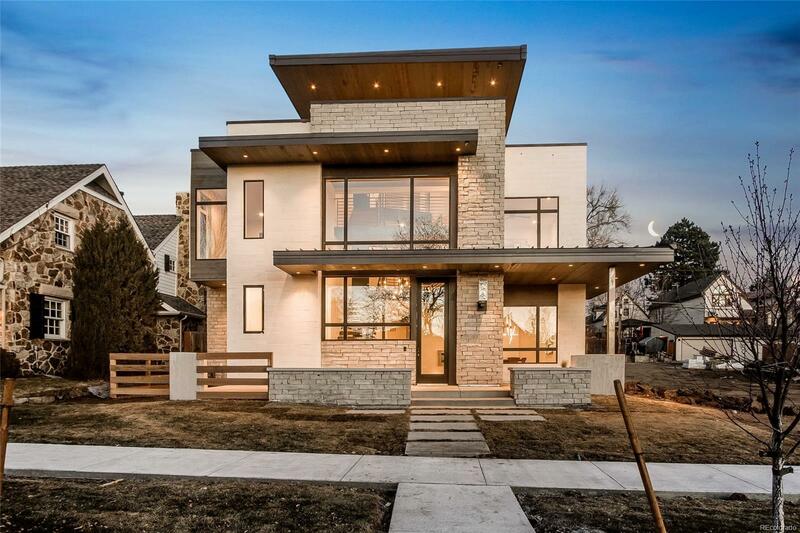 Sophisticated, modern custom residence in the heart of Cherry Creek North! Sleek, open floorplan offers the finest finishes and state of the art features, combined with incredible indoor/outdoor living. Take your elevator to the magnificent rooftop terrace to relax and take in the view of the front range or entertain family and friends in the covered loggia. An inspired setting for the discerning buyer.